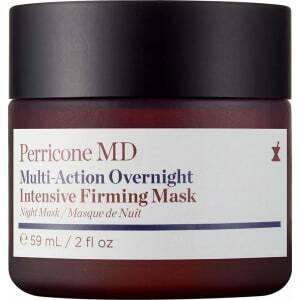 Multi-Action Overnight Firming Mask from Neiman Marcus. s powerful results while you sleep. 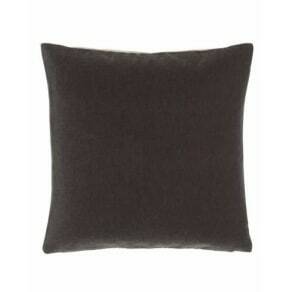 An advanced combination of concentrated ingredients visibly minimizes fine lines and loss of firmness. This coconut oil mask features a unique combination of powerful ingredients designed to work together with skin's natural regeneration process to hydrate and.